The world has reached the maturity of Globalization and when the time has turned the globe in to a global village, we can feel the omnipresence of businesses, companies, markets, real estate, information technology etc. One may travel to any number of countries and can find a product of a particular company or the services of a particular organisation in each or all of the country visited. In the present times, when companies want to reach maximum numbers of customers and clients, developing a brand or Tradename or a Trademark that is famous or well known around the corners of the world is the most important thing an entity as a seller can do. Moving along the widespread and huge markets around the globe, from the elite shopping mall in the downtown to the local hardware store in the country side market, we are easily exposed every day to astonishing queues of Trademarks brilliantly flashing. 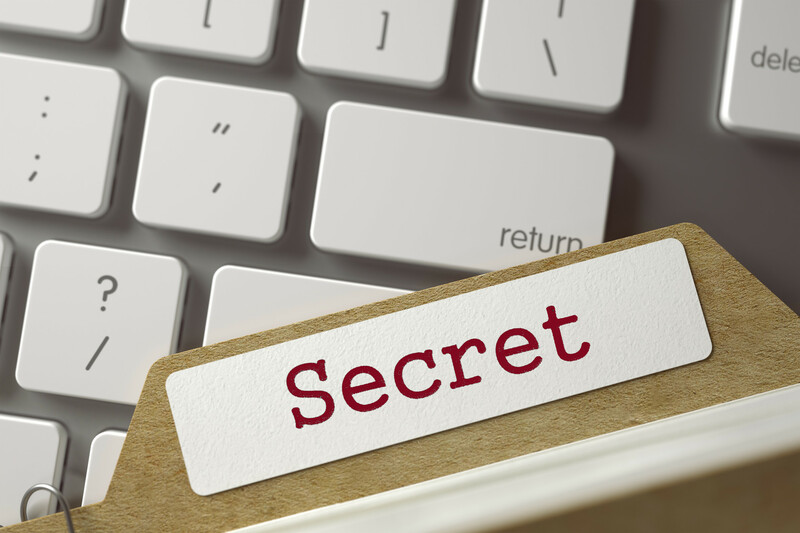 These Trademarks are the distinguished signs that transmit a myriad of subliminal messages relating to authenticity, origin, quality, reliability, prestige, advantage and various qualities of that particular product or service. It is also interesting to note how the Trademark instantly conceive the trust and goodwill of that particular company or service providers in the mind of a potential consumer. There are a lot of companies, the trademark of whom fill the consumers with a feeling of trust and confidence upon that company or the product. Assuring the qualities of the product or the service is the basic trait of the Trademark. A well-known and reputed Trademark guarantees the quality and characteristics of the product or service. The well-known Trademark make the user believe that the product or the services delivered are of the same quality and specifications for which it is popularly known to be. In the present era of communication it is quite common that Trademarks related to a company or products are known trans-nationally or at international level. It is not uncommon to see the cloth and leather of the Italy being widespreadly used in India or the electronics of Japan being commonly used in almost every nation of the world. The Tradename used by the business entity is known to the end user or customers at global level and confirm the quality of the product for which it is known. The core idea is that the qualities of the products of the company are already known to the end users who often go with the ‘Tried and Tested policy’ and hence going by the goodwill and reputation of the ‘Trademark’ the user or consumer pays and promotes for the Trademark. 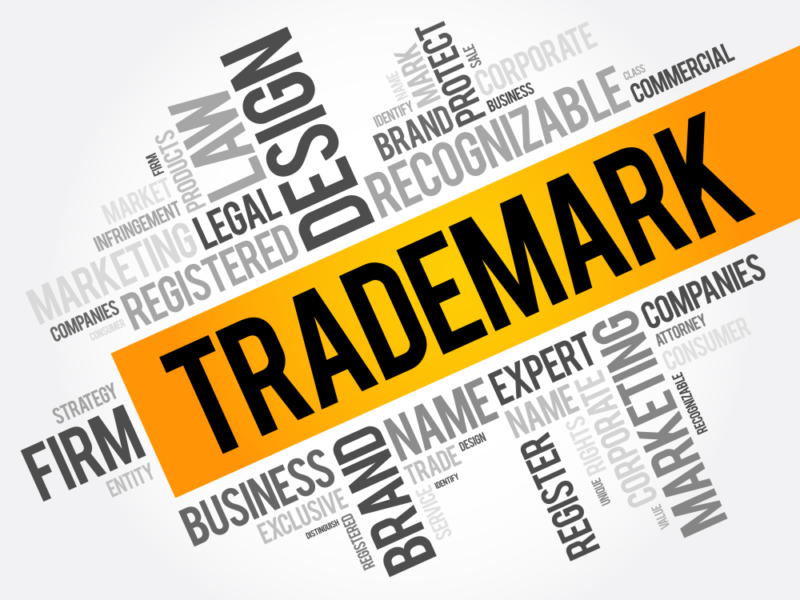 As the IP laws have evolved with time and is currently in its youth, the concept of Trademark protection have largely found its way in the sphere of Business Development. With the evolution of IP Laws and information technology, awareness, with regards to the protection and valuation of IP rights have been nourished and brand owners, authors and inventers are now mindful of the importance and valuation of their Intellectual Property. The concept of Trademark protection and its commercial exploitation have turned Trademarks into assets. The Trademarks can be purchased, sold, licensed or franchised like any other tangible asset. The Trademark do not expire as long as the owner is paying the government fees to avail the protection to its brand. There are trademarks which have been owned, used and exploited by the owner for more than hundred years. Global use of the Trademarks which are known globally earn billions in return of their commercial exploitation. Still there is a great need to create awareness amongst young proprietors and general public to educate them about the protection of the Intellectual Property Rights.